This meal surprised me as I came to it thinking how different can it be to the Pasta Vegetariano? The winner for me was the rice noodles. I just find that they make this meal more appealing than the pasta version. In fact as I could only source the twin serve meal when doing my taste test, I managed to eat the whole lot and that’s not because the meal was so small but more because I enjoyed it so much. 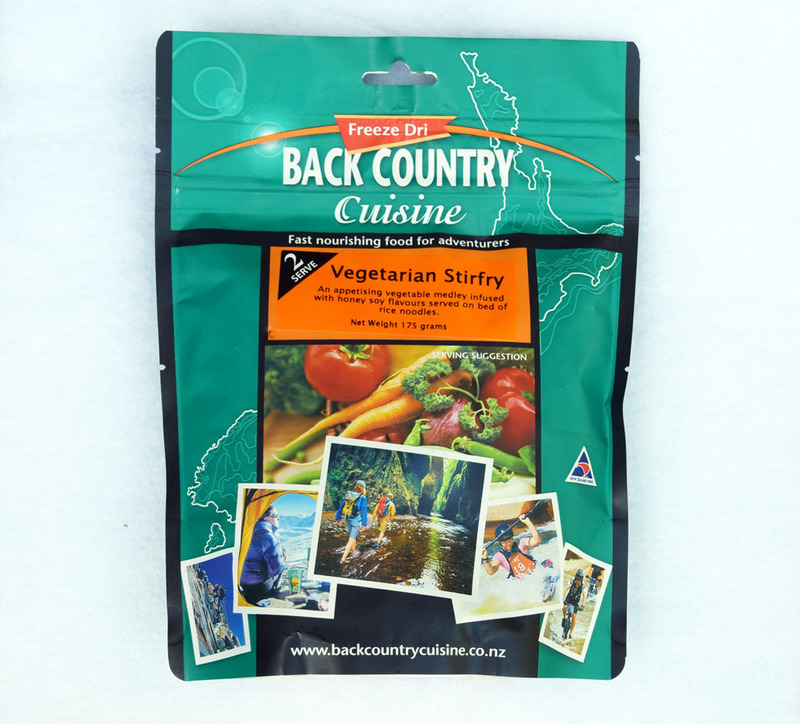 The Back Country Cuisine Vegetarian Stirfry meal tastes good and has a good mixture of noodle to vegetable ratio. 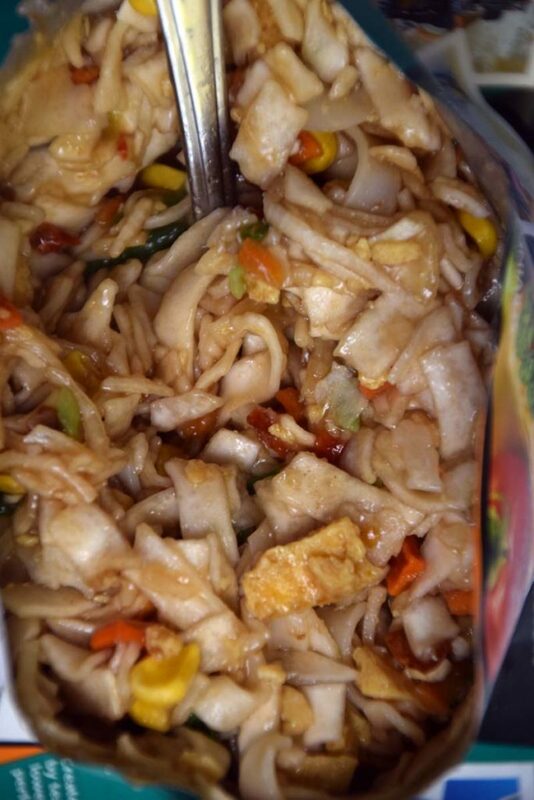 The taste is well balanced and I love the texture of the rice noodles so I think that most hikers will appreciate this meal. 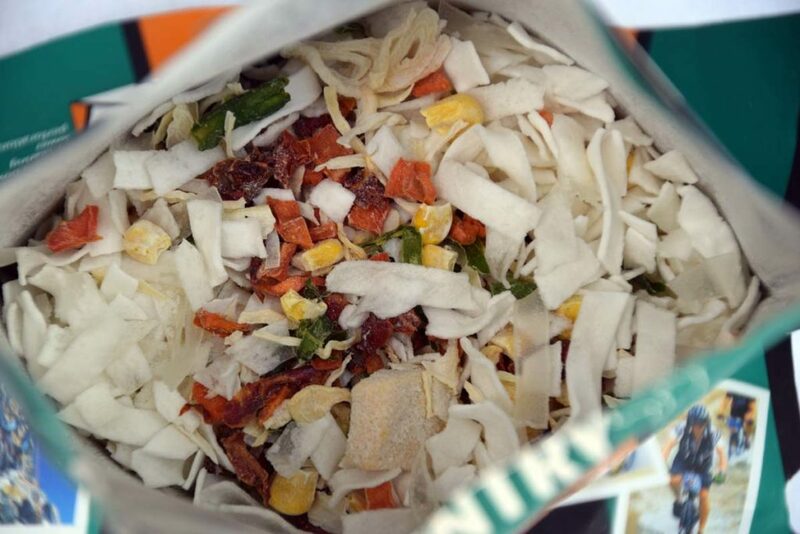 With many of the Back Country Cusine freeze dried meals I suggest reducing the amount of water added as the recommended amount of water often leaves the meals a bit on the wet side and this meal offering is no different. The packet recommends to add 500 ml of water so I reduced the amount of water to 470 ml which was spot on. I also suggest increasing the rehydration time to around 12 minutes rather than the recommended ten minutes. 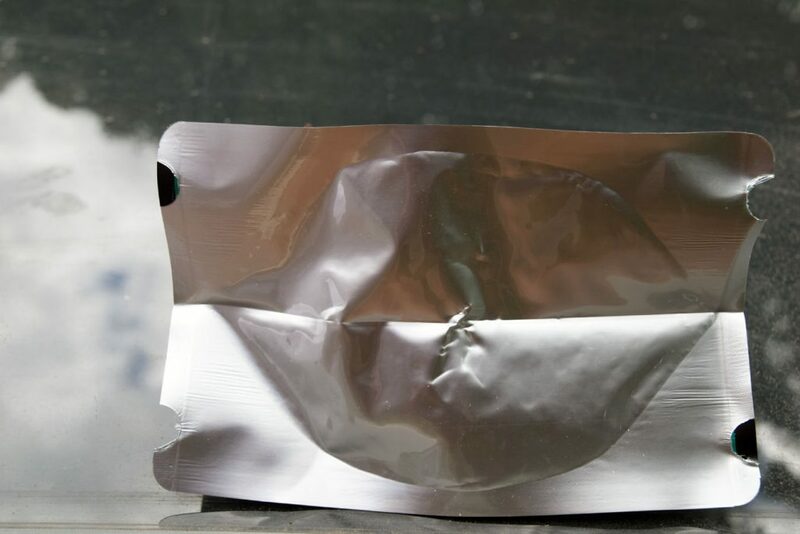 The normal price sits around the $15.95 mark for a twin serve pack which works out to be more cost effective than the single serves that usually cost around $10.95. Most of the larger chain stores offer member discounts or have regular sales so its worthwhile looking around. These products do have a long shelf life so you can stock up at the sales come in anticipation of an upcoming trip. So what is the final verdict? This is a meal that will go into my top 10 and will now form part of my normal meal rotation. If you see it in the stores, you it is well worth trying!